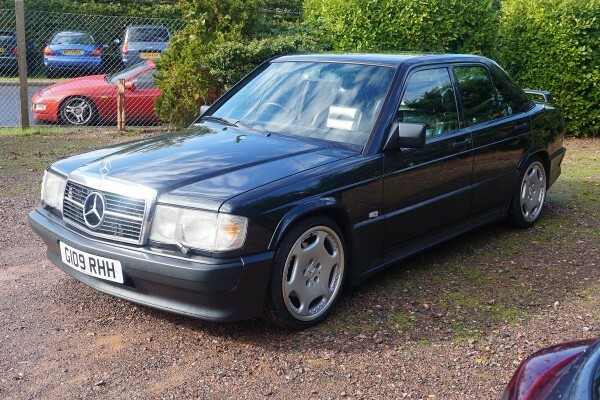 This exceptional example of a Mercedes Benz 190E Cosworth was purchased from new by Mr I Morris, an accountant, from Continental cars of Cardiff. The original data card and a letter are included in the cars service history. 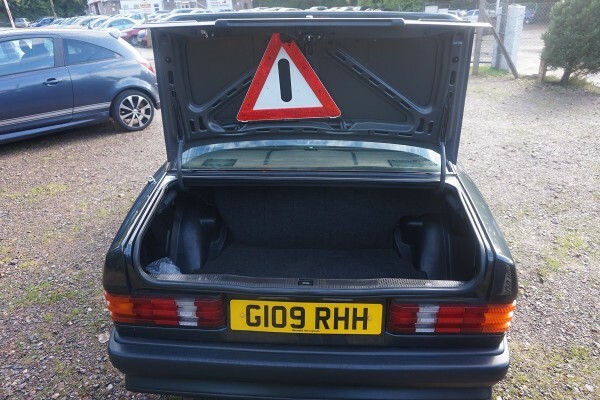 There were 5 owners between Mr Gaughan the cars previous owner, who was the custodian of this vehicle for 5 years, during which time, the car was dry stored in an industrial unit with other classic cars. It was then re-commissioned. 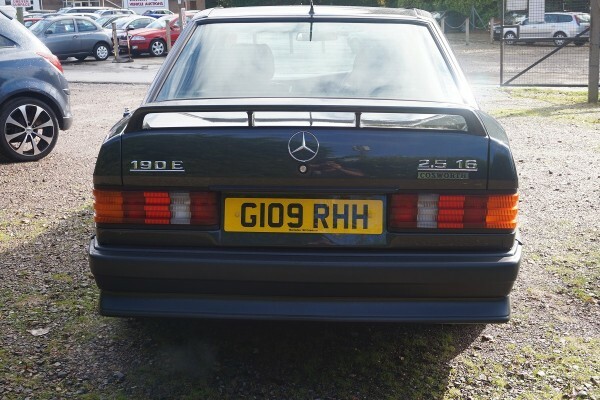 The re-comissioning included a bonnet and boot re-spray, to remove minor scratches, completed, as you can see to a very high standard. All the suspension was replaced with new shock absorbers and springs. 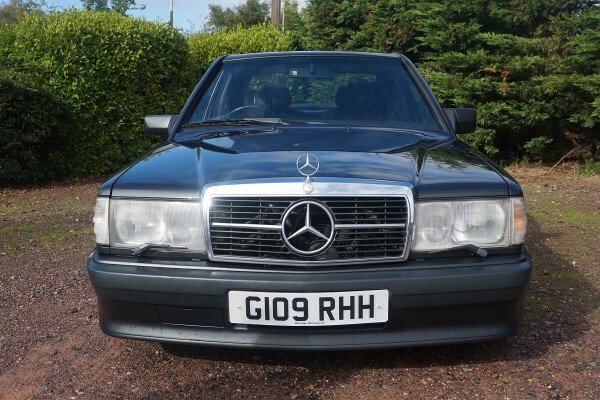 With new Mercedes-Benz bushes fitted where required. The Braking system was completely overhauled including new pads and new brake fluid. 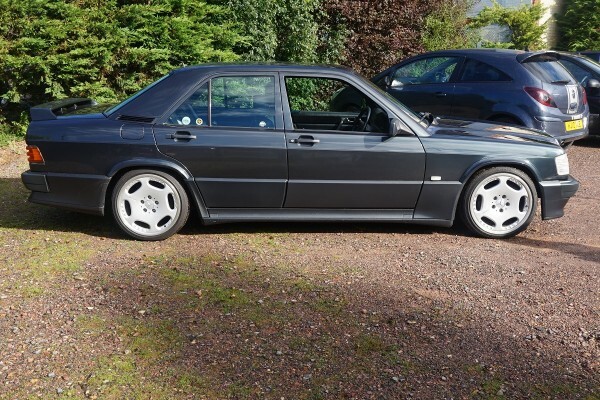 The car was then fitted with new and expensive AMG Split rim alloys with new tyres and four wheel tracking. 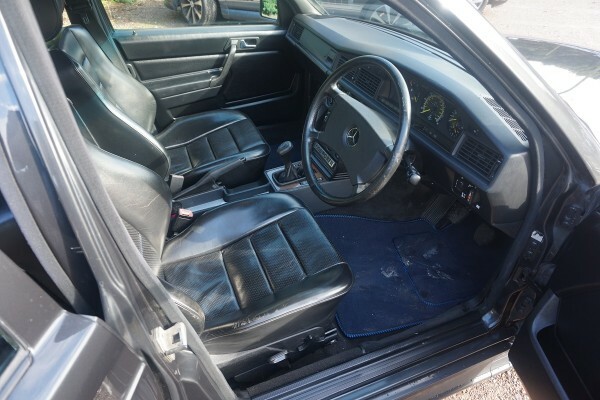 Since the vendor has owned the car he has done the following: new Exhaust, new sports grill (old grill in boot), new Kenwood stereo, central locking pump, Scorpion alarm system, new Mercedes-Benz dog leg gear knob and new battery. This was followed with a full service including new oil, filters and plugs. It was then Motd until 4th August 2016, with no advisories. The black leather Recaro seats have been colonised and look fantastic. 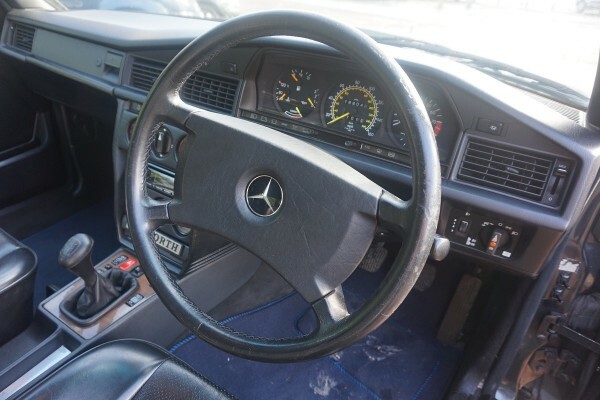 Considering the car is 25 years old, the body work is in exceptional condition with no rust present. 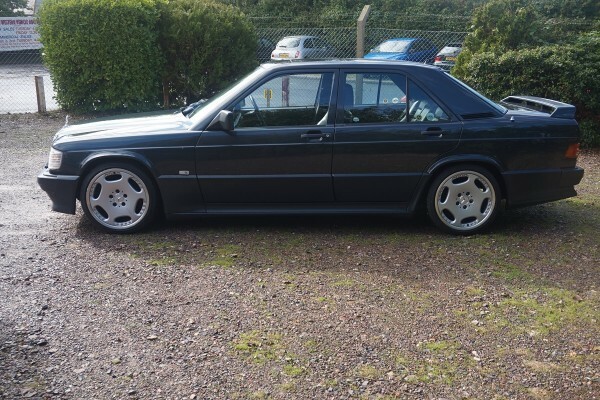 The car drives like a Cosworth should, huge amounts of power and fantastic handling. The original book pack is with the car along with 18 stamps in the service book with a number of receipts documenting work done. At Cranleigh classic car show in August of this year where the vendor was showing the Cosworth, he was approached by a very enthusiastic Mike Brewer of Wheeler Dealers. 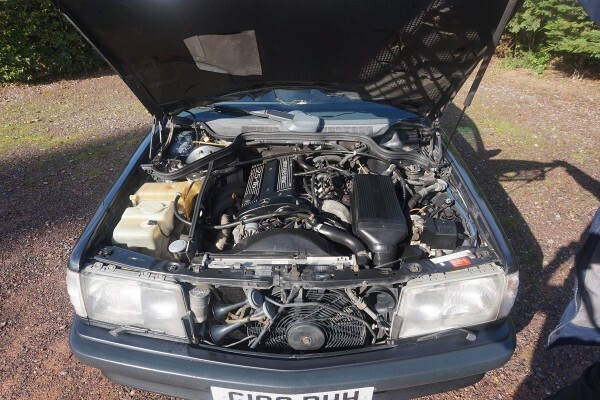 He was very impressed with the condition of the Cosworth and said what a fantastic example this was.